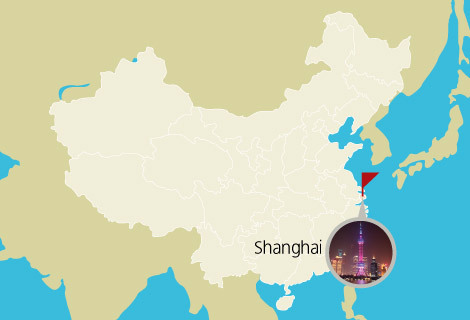 As the largest metropolis in China, Shanghai is renowned as a city that never sleeps. 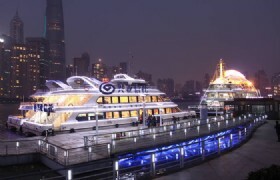 A river cruise should be the best method to catch Shanghai’s charming night scenes. Our guide will meet you at your hotel. 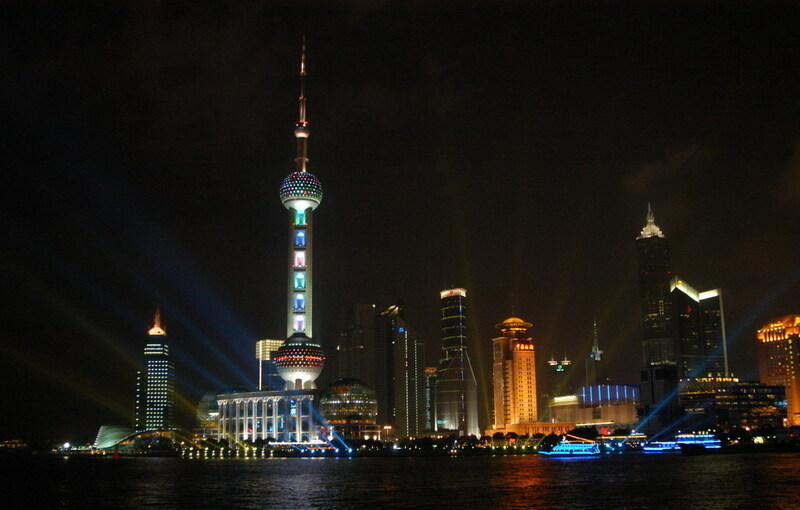 Then we will go for the river cruise for one hour to enjoy the most charming views of the Bund. 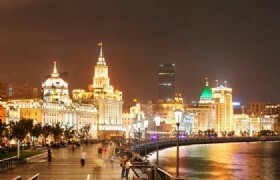 With the colorful lights from the surrounding numerous magnificent architectures and flashing lights floating on the Huangpu River, the Bund has the attractive night scenes to enjoy. After that, a free shopping at Huahai No.1 Fashion Road and Xintiandi is arranged. 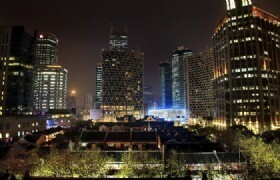 You can fully enjoy the colorful nightlife of Shanghai at these two places. 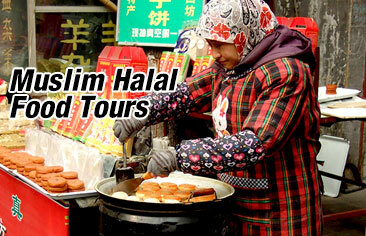 At last, our guide will transfer you back to your Shanghai hotel to conclude the tour. Hope you are satisfied with our tour and service.